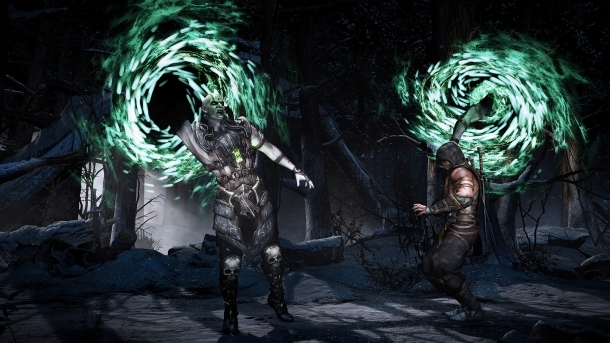 Mortal Kombat X will give players the ability to choose from multiple variations of each character, impacting on both their strategy and fighting style. Players will also take part in a persistent online contest where every fight matters in a global battle for supremacy. 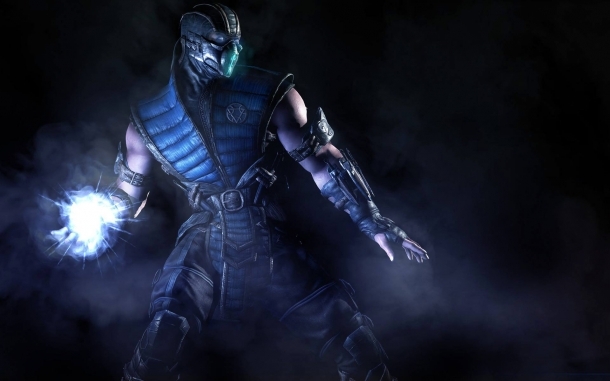 Mortal Kombat X is a one-on-one fighting game and the sequel to the MK reboot that was released in 2011. It borrows some elements from that game, such as the Super Meter and X-Ray moves, as well as incorporating new ones, like character variations and some new modes. The following pages detail various media release for Mortal Kombat X.